with the Lloydminster Men's Shelter. 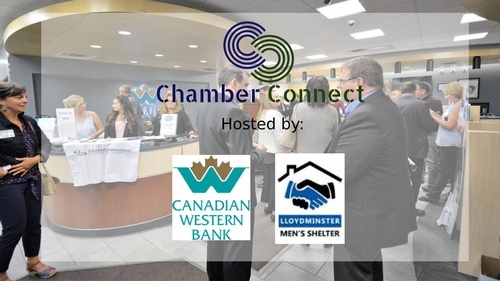 Speakers will be Alan Wells from the Canadian Western Bank and Val Lazicki on behalf of the Men's Shelter, who will shed a little light on what they do. Come on out to network and be inspired. Refreshments and appetizers created by Rolling Greens Catering will be provided.